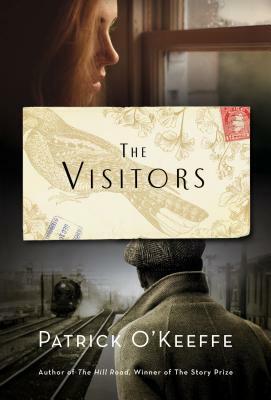 Today I'm featuring the opening paragraph and a teaser from The Visitors by Patrick O'Keeffe. Seven years ago, near the end of July 2000, was the first time he appeared at the screen door. Two weeks earlier I passed him on a sidewalk three streets over, and the week before, he was sitting beside the homeless on their bench outside the post office, and two nights before, I saw him on Main Street. A street festival was ending. I was out for a walk. He was staring into a brimming trash can, and his face was closed to its mouth. The opening lines make me curious about the narrator and the person he is describing. I'll definitely be reading on to satisfy my curiosity. 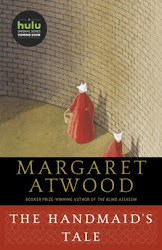 First Chapter ~ First Paragraph #68 and Teaser Tuesdays was originally published by Catherine for bookclublibrarian.com. This post cannot be republished without attribution.